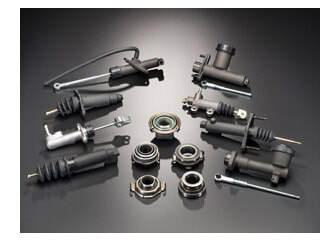 With over 1,100 clutch kits to service over 40,000 applications in North America, Perfection is Pdi's choice for clutch kits, clutch master cylinders, and clutch slave cylinders. 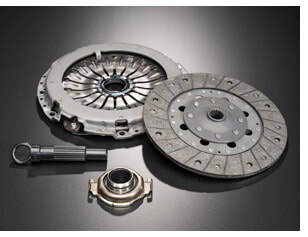 Each Clutch kit likewise is co-engineered along with the clutch hydraulic master and slave cylinder, as well as the flywheel necessary for your entire clutch system. Late model coverage for the full line of domestic applications, and the most complete offering for full import coverage in North America, allows Perfection to proudly cover over 99% of all your clutch market needs.